The School of Theatre Arts and Dance takes on one of the greatest comedy writers of all time: Molière. 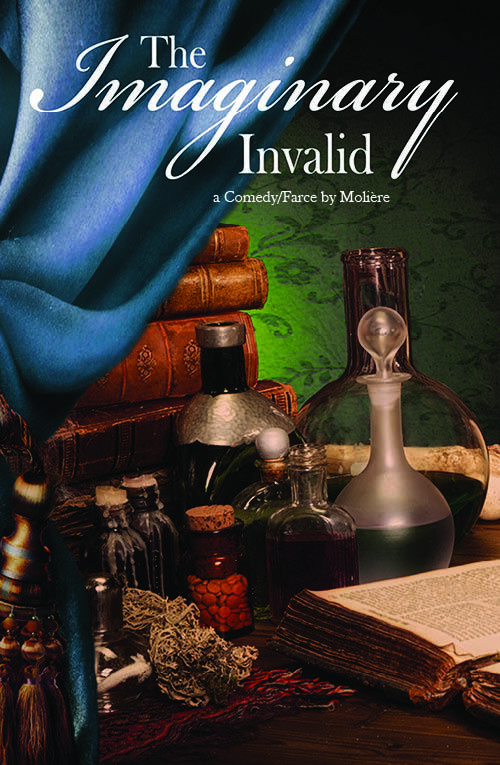 In the outrageously funny masterpiece The Imaginary Invalid, the hypochondriac Argan wants his daughter to marry the very dull son of a doctor so he can save on his medical bills. But she’s in love with the young dashing Cléante. Soon the whole household joins her and the wily servant Toinette in a madcap scheme to save true love and give Argan’s greedy doctors a dose of their own comic medicine.